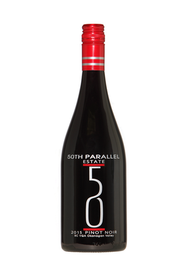 An intense wine showcasing the Okanagan spirit of Pinot Noir: ripe black staccatto cherry, black current, baked blueberries, and a breath of roasted red pepper. The initial power gives way to layers of structured tannin that promises years of drinkability but still with the silky presence to drink now. The finish presents the impression of freshly toasted cashews, black pepper, and slatey minerality. 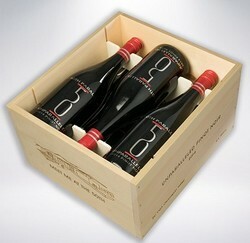 The truly quintessential Okanagan Pinot Noir. Savoury aromas of dried sage and rosemary. Smoked meats, sandalwood, wild rose and a touch of pepper present themselves as the wine develops in the glass. Flavours of blueberry, ripe black cherry, vanilla, candied orange zest, black tea, lavender, licorice, cacao and white truffle. 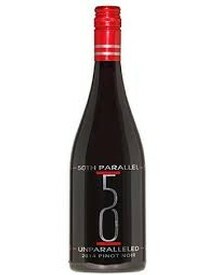 Integrated tannic structure gives the wine traction but it is not overbearing and presents a silky finish.